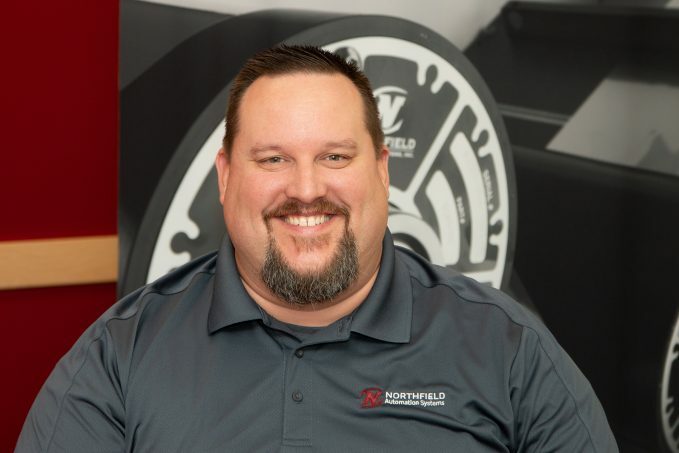 Learn more about Mechanical Designer Lee Petersen in this Northfield Automation Systems staff spotlight! My fellow employees are always here to help. I am a mechanical designer. I’ve worked at NAS for a year and a half. I enjoy the outdoors, hunting, fishing and spending time with my family. I was born in Ely, Minnesota, and have lived in the coldest temperature ever recorded in the lower 48 states! Engineers at Sandia National Laboratories have developed what they say is the most durable metal alloy ever created. Made up of a combination of platinum and gold, the new material is apparently 100 times more wear-resistant than high-strength steel, which makes it the first metal alloy to join the same class as diamonds. Northfield Automation Systems’ team of experts is dedicated to designing, developing and delivering high-quality solutions to our customers. Contact us or learn more about becoming a partner.